We are really happy to announce that Moondrop is growing! This is great as we can do bigger and better work with Degrees of Separation. Having two new passionate members on the team is a huge boost and we are happy to have their talent at Moondrop! Say hi to our new artist, Karoline Skoglund Olsen! Hey! 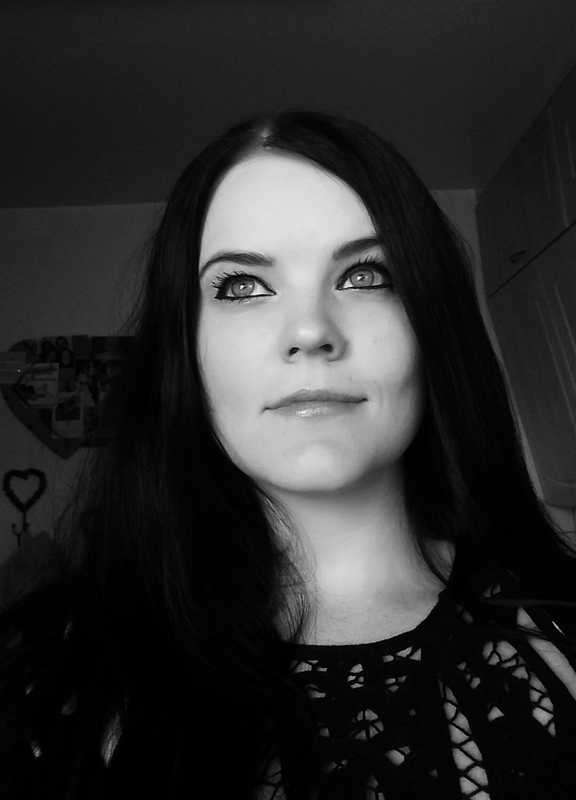 I’m Karoline, a 27 year old graphic artist living in Brumunddal Norway. I’ve been through a fair share of professions like jewellery designer, seamstress and even salesclerk. None of them really spoke to me. I’ve always wanted to do something within the game industry and never had the opportunity, but thanks to Moondrop here I am and now I know that this is where I want to be. I’ve been a gamer pretty much all of my life and I like a lot of different type of games, some are Diablo, Borderlands, Fable, Age of Conan and Castlevania Symphony Of The Night, to mention a few. 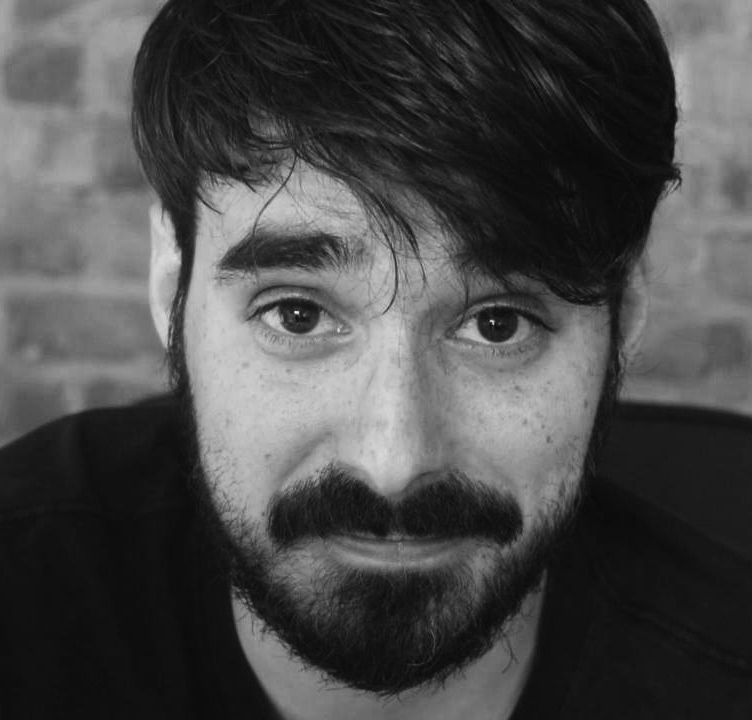 Alex Temina is our new programmer! Hi, I’m Alex! I am originally from Spain and have been living in Oslo for three years now. I am mainly a developer with five years of experience: two in web, and three in graphics programming for the oil and gas industry. Games are my passion and almost my entire life; I’ve been gaming since the Master System era and I hope that I’ll never stop playing, I love this art. I always wanted to work in the game industry, but sometimes life takes you to places you didn’t plan… Sometimes you have to stop and think, and redirect your life; and that’s what I did. Thanks to Moondrop for giving me this opportunity! My favourite games are adventures like Tomb Raider and Uncharted, and RPG’s, especially the Final Fantasy saga.